Memorial Hospital - Carthage IL issued the following announcement on April 8. The “Opioid Awareness” presentation is an approx. 40-minute presentation given by Holly Wilde, Community Educator and Melita Finney, Hancock County Heath Department, addressing four main topics. 2. The history of the opioid epidemic. 4. A solution/guide to help prevent the spread of opioid addiction. 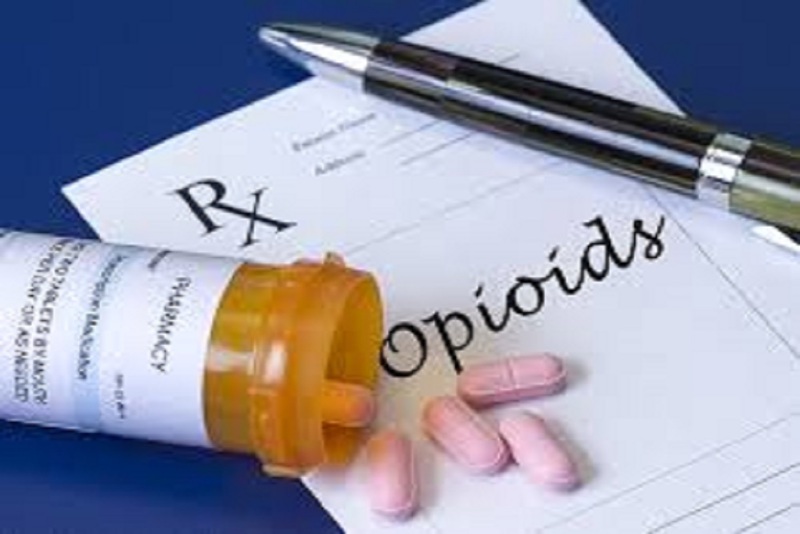 The Hancock County Opioid Task Force has worked with subject matter experts to develop effective, evidence-informed adult training addressing the opioid health crisis and addiction / substance use disorder. It also contains information that helps explain how opioid use affects the human brain. This presentation is for parents, grandparents, friends, neighbors.any adult who is interested in learning more about opioid and substance use disorder and what we can do to reduce it in our communities.